One of the most important offerings of Smolkin's Men's Wear are the services that we provide.  Smolkin's provide an on-site tailor shop for your convenience. True to our commitment to customer service, we will ensure everything fits perfectly. 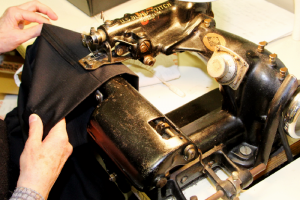 Same day emergency alterations and same day service for out of town clients are available. As a customer at Smolkin's, we think of you as part of our family. We know how busy life can be, so show our dedication to service, we will go the extra mile and we will bring the merchandise to you by visiting your home or office. And what we have to come to realize in 97 years is that there is very little traffic on the extra mile!